A single exam for a CGMA to qualify as CA(SA)? YES you can! 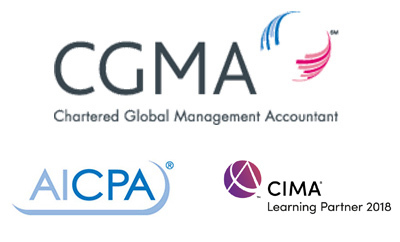 A single exam for a CA(SA) to qualify as CGMA? YES you can! Prepare for this exam by studying with COCA? YES and join the league of EXTRAORDINAIRES! 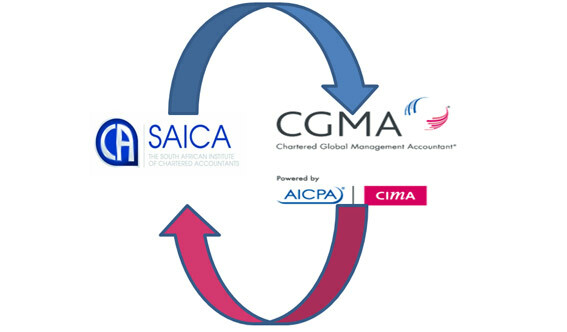 SAICA & CIMA have refreshed their long-standing cross membership agreement. With effect from 25 May 2017, Chartered Global Management Accountants (CGMAs) wishing to use the CA(SA) designation may do so as early as this year. Concomitantly, CA(SA)s wishing to use the CGMA designation can do the same. COCA is spearheading this process through by providing tuition for the conversion process for both CGMAs and CA(SA)s because our passion lies in ensuring that education is a top priority on the African continent. Symbolically, this agreement was signed on the 25th of May, Africa Day! Cost for all subjects: R39 000 excl. VAT. 50% upfront, 50% one month later. FAQ: But why learn content for CTA when CGMAs are exempt from CTA? ANSWER: You will not successfully attempt the Board 1 ITC exam without understanding the contents of the Certificate of Theory in Accounting. We are serious about a 100% pass rate for CGMAs converting to CA(SA), that’s why we are taking 5 months to prepare you for your exam. Students writing an examination should prepare themselves appropriately for the exam by referring to the below lists of examinable pronouncements. Cost for all subjects: R39 000 ex VAT. 50% upfront, 50% one month later. FAQ: But why learn content for CIMA Strategic level when CA(SA)s are exempt from CIMA Strategic level? ANSWER: You will not successfully attempt the CIMA Strategic ICS without understanding the contents of the CIMA Strategic level. We are serious about a 100% pass rate for CA(SA)s converting to CGMA, that’s why we are taking 5 months to prepare you for your exam.